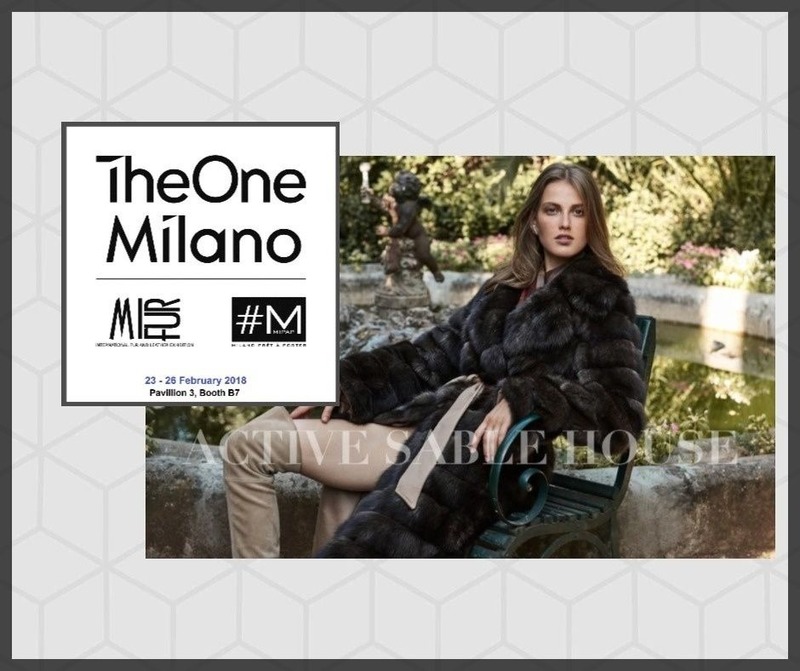 ACTIVE Sable House is excited to share its presence at MIFUR International Fur and Leather Exhibition 2018, on 23-26 February. We eager to visit us at Pav. 3, B7 booth and feel our desirable luxurious collection with all your senses. Experience the ultimate sophisticated seduction by making yours, garments guaranteed for their excellent quality, made by the world’s largest producer of sable.